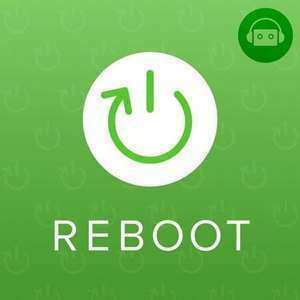 Reboot features interviews with people who have made big career transitions. Hosted by scientist-turned-management-consultant-turned-developer Adarsh Pandit. Adarsh talks to Jim Perry, a professional poker player who trained as a civil engineer and baseball pitcher, now looking at his next career adventure. Adarsh talks Jessie Young, who started her professional life as a political volunteer, worked in marketing, and became a developer after attending a technical bootcamp. 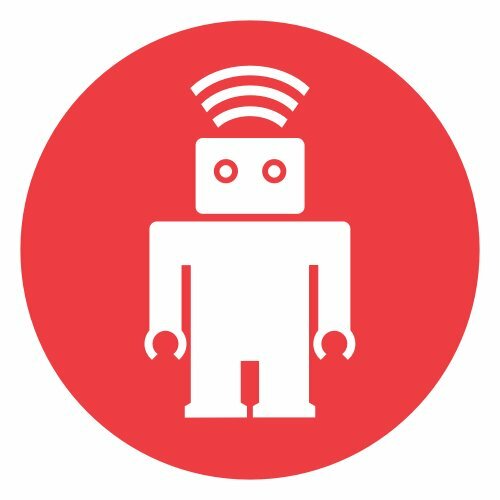 Adarsh talks with thoughtbot designer Brenda Storer. Brenda started out as a psychology major and waitress in California, moved to New York City right after 9/11, and finally threw away her waitressing shoes to work as web designer. 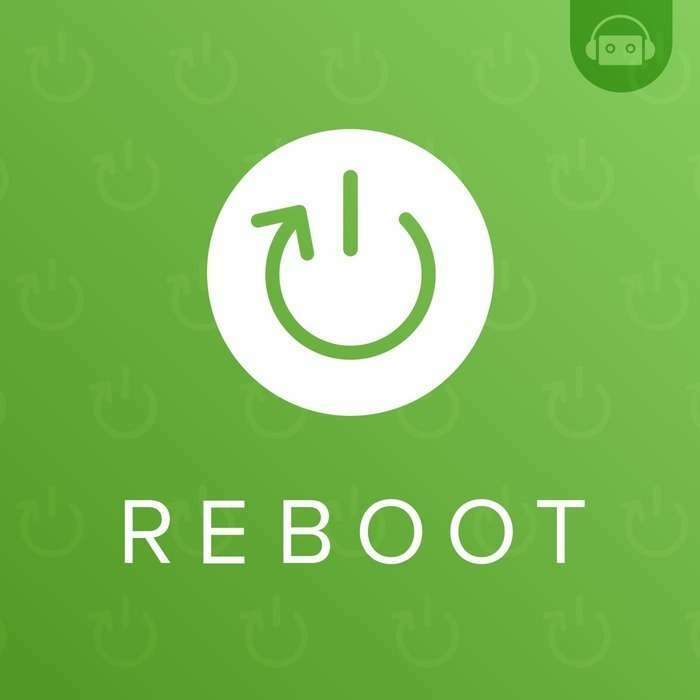 In Episode 0 of Season 1 of Reboot, Chad talks to Adarsh Pandit, thoughtbot SF Managing Director & host of the Reboot podcast, about his personal journey which inspired this, our newest show. In episode 1 of the first season of Reboot, Adarsh talks with Gordon Fontenot, an iOS developer at thoughtbot, about his career path, moving from college dropout, to bartender, to film editor and finally iOS developer.